production of the completing components. 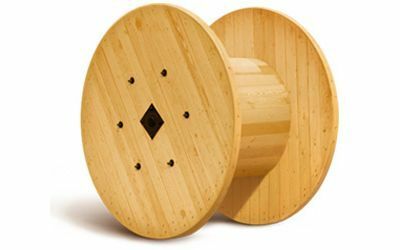 Wooden cable drums — optimum combination of quality and cost. Do you want to purchase quality and at the same time inexpensive drums for cables, steel ropes, or steel-wire ropes?